75 to Buttermilk Pike west, R on Anderson, L on Queen City, L on Hidden Pine. Amazing 2 Bedroom, 2 Bath Condo w/Private Entry & Attached Garage! Maintenance-Free Lifestyle Allowing More Time for Travel & Your Favorite Things! Soaring Ceilings/Recessed & Designer Lighting/HDWD Laminate Floors/Custom Built-Ins/Wall of Windows/Designer KIT/Stainless Steel Appliances/Maple Cabinetry/Ceramic Baths/Lighted Panels + More! 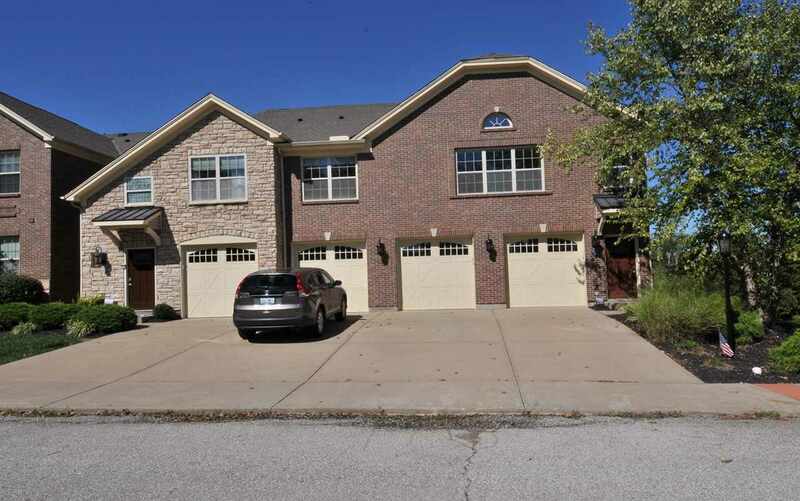 Minutes to Shopping, Restaurants, X-ways & Downtown Cincy!